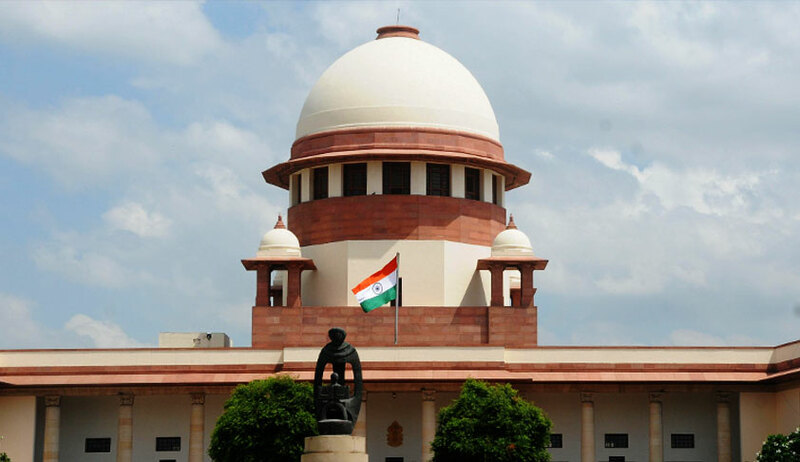 The vacation bench of Justice L Nageswara Rao and Justice Mohan M Shantanagoudar inquired the petitioner’s counsel whether he was an activist or only a negotiator. “My father was last found in Meghalaya...he was there and held in captivity by the NIA (National Investigation Agency)...there is a journalist who has reported that he was treated by a doctor on behalf of the NIA...there are strikes in Assam on account of this issue...the Chief Minister (of Assam) has directed an inquiry to trace him...I am also in danger...,” Phukan’s son urged through his counsel. “If the CM is involved, why do you not approach the high court? Why did you come to Delhi all the way from the North East,” questioned the bench. “Despite the attempts of the Chief Minister, he has not been located in over a month...there are central agencies involved which cannot be appropriately tackled...,” pressed Luthra. Issuing notices to the Union and the states of Assam and Meghalaya, the bench proceeded to schedule the matter for hearing after two weeks. The petitioner also advanced the prayer for an independent investigation by the CBI or a court-monitored SIT.